"My father was German and my mother was Polish and we lived in a flat in Berlin where my father also had an animation desk because he was in the film industry. 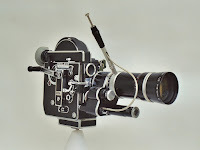 He was trained as an engineer and he used film as an adjunct to his engineering work for studying mechanical processes and he had his own company making these films which were anything from 20 seconds to 2 hours long. 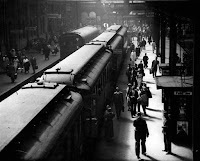 It started in the silent days around about 1924/25 and went on into the sound period." "Around 6 or 7 or 8, I was allowed to help by cranking the handle. 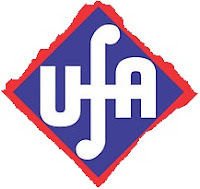 So that was fun and that was my first contact with the cinema, but I don't think it was that which led me to my career choices, it was rather, seeing films in the cinema and I got quite fond of going to the cinema fairly early on and I remember I had a little badge made up from a trade journal of the company UFA, 'Universal Film Aktiengesellschaft', which was the MGM of Berlin. I had a little badge made up and wore it in the playground when I went to school." When Walter was seven in 1933 and with the coming to power of Hitler and the Nazis, his father, because he was classified as 'non-Aryan,' was debarred from his profession and his making of industrial and training films came to an end, the authorities having ascertained that there were Jewish Grandparents in the family and beyond. He later reflected : "We didn't think of ourselves as Jews. We went to a Protestant church for Easter and Christmas and we thought of ourselves as Christians but for Hitler 'Jewishness' wasn't a religion, it was a race." In fact, having seen local Jewish shops attacked on Kristallnacht when he was 8 years old in 1934, he felt most aggrieved, that his family were being stigmatised as Jews for no good reason. Just before the outbreak of the Second World War in 1939, his parents decided to leave Germany for Britain. 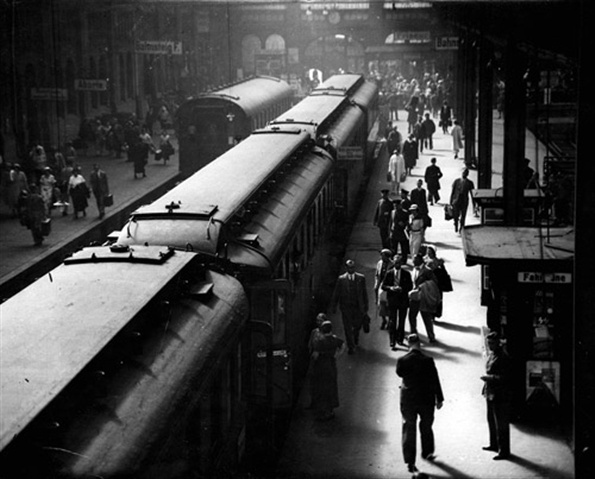 Young Walter was thirteen and later recalled : "We got on a train in Berlin to Ostend to catch the boat for Dover It was a train which, in theory, connected to a train to England, but in Aachen they pulled us off the train and made us wait in the waiting room while they went -through the papers - just a deliberate thing to make you miss the ferry. So we spent the night on the floor of the waiting room in Aachen, then we were put on some other train. But, with hindsight, the good thing was that, at least, we all got out alive, because I'm an only child. My father's two sisters weren't so lucky and they were definitely killed in one of the concentration camps." "There was moment when I cried. "Oh no. I don't want to go to a country where I don't speak the language. What an I going to do about English?" And all that they said : "It's going to be alright. And of course it was alright and because I'd learnt English, by rote, in the second term of the first year in an English school, I came second in English because all the others thought : "We don't have to study that. We know it anyway." After arrival in Britain, the family found themselves very much on their own. As Walter later said : they were "Jewish enough to be thrown out of Germany by Hitler, but we weren't quite Jewish enough to be accepted by Jewish relief organisations in England." 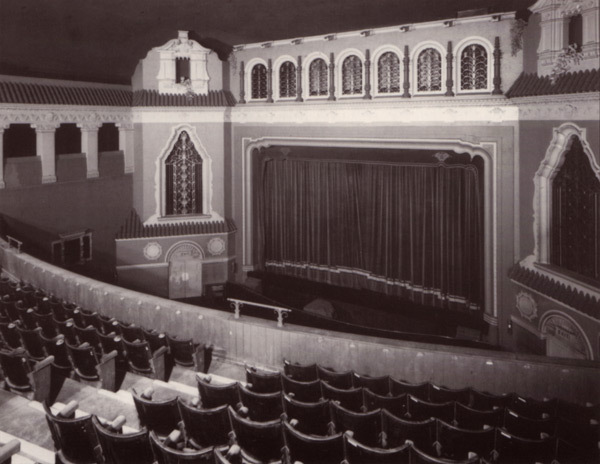 He said : "My first memories of London are, opposite Victoria Station there's a little cinema which was showing 'Snow White and the Seven Dwarfs,' which was banned in Germany, because Disney was a Jew. 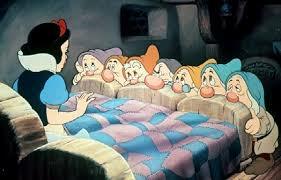 So we all went to the cinema even before we went into our hotel." 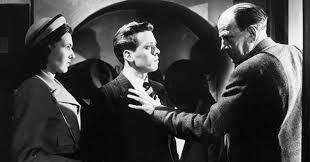 On leaving school at the age of 18, in 1944, he wrote to every film studio asking for a job as a 'clapper boy.' Meanwhile, he found work at a stills studio and then as a general dogsbody with a company making 16mm documentaries and medical films. In 1946, through the intervention of his father, now, once again, working in the film industry, he was taken on as a clapper boy at Riverside Studios, working on a film called 'Dancing with Crime' in 1947, with Richard Attenborough in his first starring part. His employment at Riverside was short-lived : "The job only lasted ten months because the studio shut down. 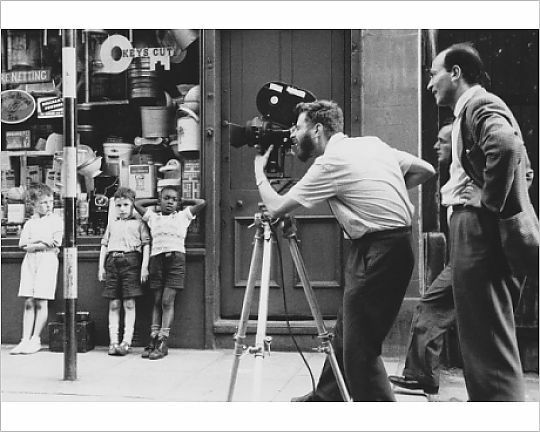 It was one of the perennial crisis of the industry.” Back in work at a bigger Studio, he got his first big break at the age of 24 : "I was given the chance to photograph my first documentary at the very end of 1950. That was a fire prevention film called 'Every Five Minutes.' 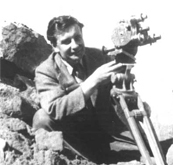 "
It was in this period, from his mid twenties to his mid thirties that Walter honed his skills as the cinematographer in the Free Cinema documentaries of the 1950s in such films as the documentary shorts : 'Sunday by the Sea' in 1951 directed by Anthony Simmons and 'Power Signal Lineman' in 1953 and 'The Pleasure Garden' also 1953 directed by James Broughton and starring Lindsay Anderson. Lindsay Anderson and Lorenza Mazzetti now founded the 'Free Cinema Movement' with its manifesto at a Charing Cross cafe called 'The Soup Kitchen.' 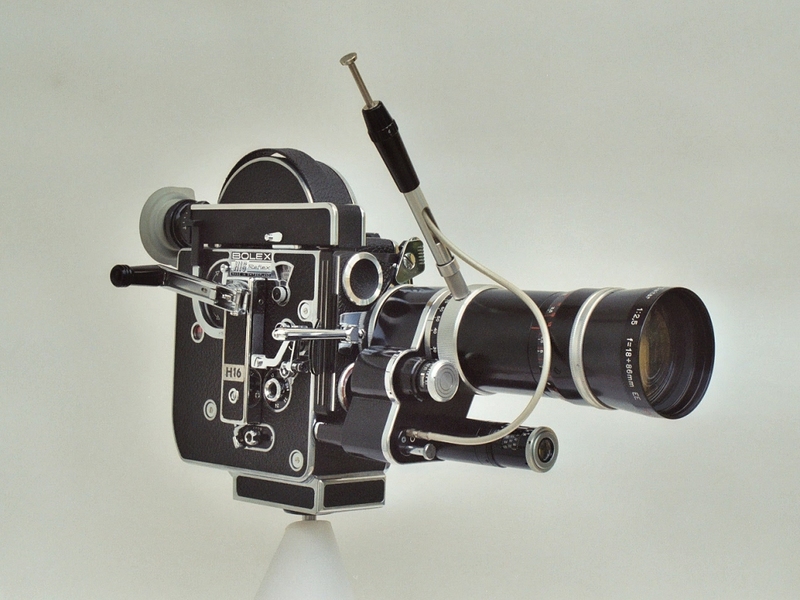 It was based on the premise that as filmmakers they could make a virtue of their limitations and as Lindsay put it : "with a 16mm camera, and minimal resources, and no payment for your technicians, you cannot achieve very much - in commercial terms. You cannot make a feature film and your possibilities of experiment are severely limited. But you can use your eyes and your ears. You can give indications. You can make poetry." 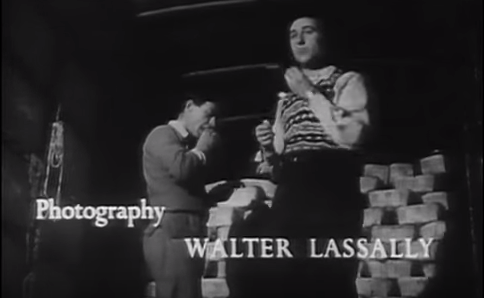 Walter started to work for Lindsay as the young director who was only three years older than him, on the documentary 'Thursday’s Children' in 1954 about the Royal School for the Deaf in Margate which won an Oscar for Best Documentary Short' and and also the 1955 'Foot and Mouth' short. 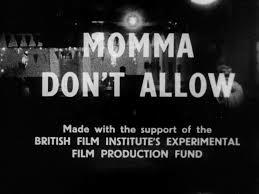 In 1956 he worked on 'Momma Don’t Allow', directed by Tony Richardson and Karel Reisz, also aged 30 and like him, a Jewish refugee who had come to Britain, in his case, on a 'Winton Transport' from Czechoslovakia in 1938 and filmed at Wood Green Jazz Club in North London. The following year he worked with Tony on the another documentary short : 'The Wakefield Express.' It was at a time when Walter was consciously learning his trade and later reflected : "In the old days I shot quite a few films on this camera alone like 'Rufuge England', 'Momma does Love', all the 16mm films in the old days were certainly shot in Bolex which limits you to 23 seconds but that's quite good discipline." 'Lambeth Boys' won the 'Grand Prix' at the Tours Short Film Festival in France and represented Britain at the Venice film Festival, by that time, 1960, Karel had moved on to direct his first feature, 'Saturday Night and Sunday Morning.' 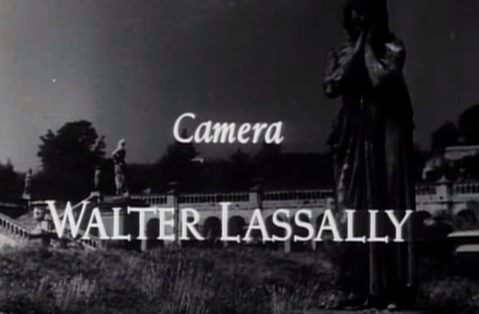 It was in the following year that Walter started the first of his collaborations with Tony, as his Director of Photography. 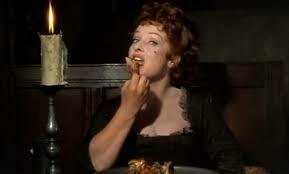 He didn't know it at the time, but he would look back on "the very brief period when I worked for Tony Richardson for Woodfall, I remember with affection. It was very productive, but it only lasted eighteen months. 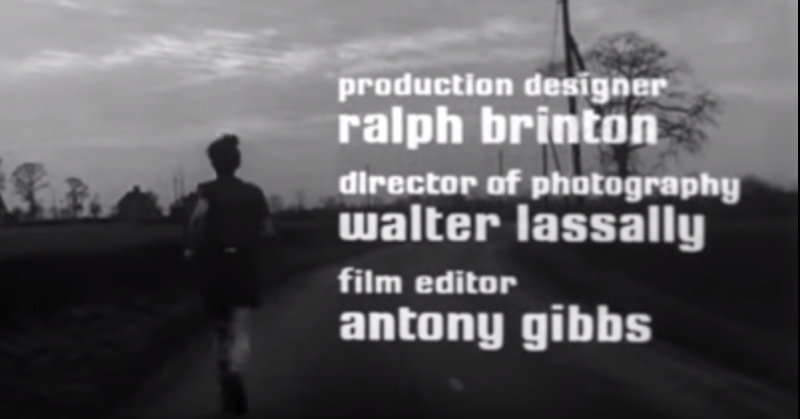 That produced three films, 'A Taste Of Honey', 'Loneliness Of The Long Distance Runner' and 'Tom Jones'." 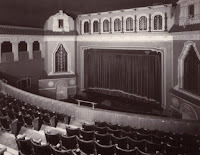 As a signed up member of the Free Cinema Movement and in the case of the first two films, Walter was "very conscious of the fact that in Daddy's Cinema, the British Cinema of the 1950s, working class characters didn't appear except as minor characters. There were very few working scenes and working class characters tended to be caricatures, like Bryan Forbes' many appearances as cabin boy and below deck characters in naval movies. So "yes," we were very much concerned with putting the reality of Britain on the screen and a considerable degree of cross-fertilisation between documentaries and features." He recalled : "It was my idea, which came directly out of my experience on documentaries immediately prior to that on the Free Cinema documentaries, to shoot the film in three different film stocks, the idea was that one could give a location a certain look, not only by the lighting and the art direction and the dressing of the location, but also, by the choice of the film stock. 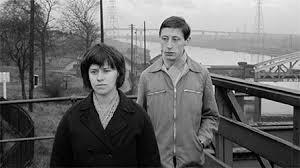 So the early locations in the early part of 'A Taste of Honey' which were meant to look particularly gritty and the outdoor locations were in a more 'normal' and then there was an 'intermediate' film stock, which we used for the later locations and that was the revolutionary thing to do. Everybody advised me not to do it because in those days to use anything, but the Plus X was considered not the thing to do on a feature - might be OK on a documentary, or on a newsreel, but to use a grainy film stock for its grain that was a completely new concept." 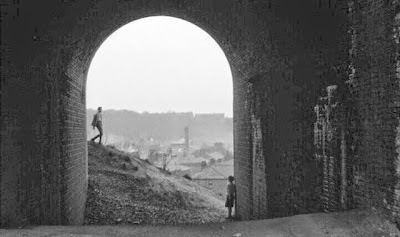 Working on 'A Taste of Honey' he recalled : "That's probably the only time I've lit a scene using sand, because to get the silhouette of Rita leaning against the railway arch, to emphasise the fact that she's pregnant, only the top part of her body was against the land. The land was black with coal dust, so I had a lot of whiter sand put down so as to get the complete silhouette of her against a lighter background." 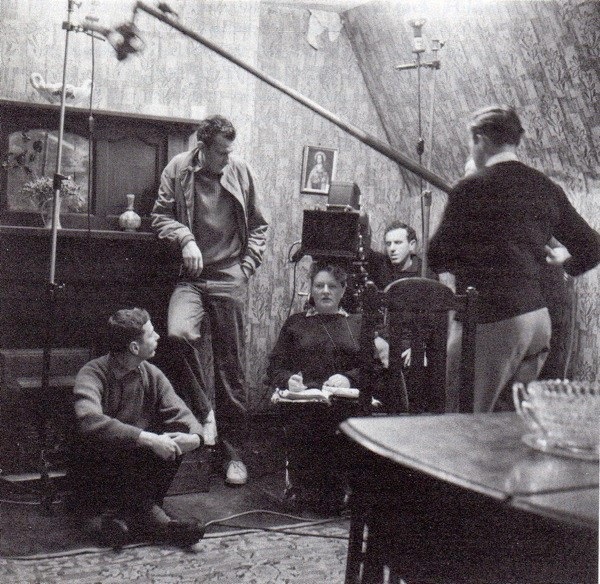 He also recalled : "In the flat where Dora Bryan lived with Rita Tushingham, which was supposed to be a bit of a slum, we had rather dreary wallpaper and we used this very grainy stock. We had in the bedroom one light reflecting off the ceiling in one place and another little light, a flat-fronted photoflood was used in reflected light mode. All the scenes in that flat, both the day scenes and the night scenes, are shot at a very low light level indeed." 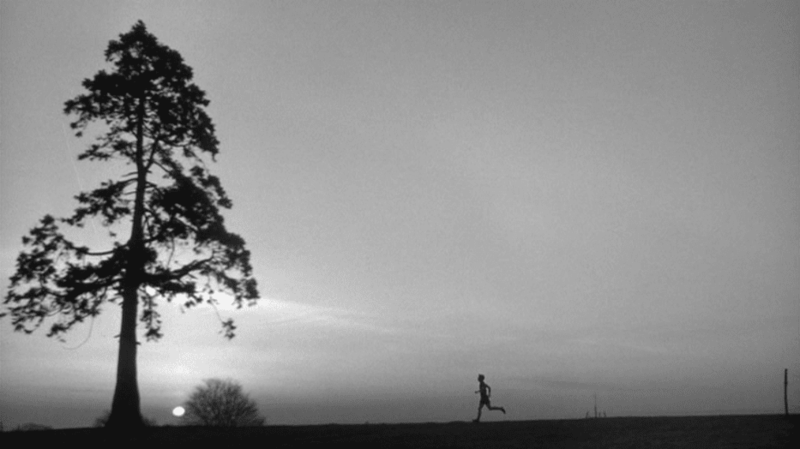 For the next in the trio, 'The Loneliness of the Long Distance Runner' in 1962, he recalled : "Each of Tom Courtnay's runs has a special character, there are three or four of them, if you count the final race and one of them takes place at dawn and it was actually filmed at dawn and and there's a scene on Blackheath,somewhere around there, where the sun is just rising and in the top right hand corner of the picture is the crescent moon or the setting moon and some critic wrote something like : 'What consultation of ephemerides there must have been to capture that precious moment,' which only goes to show that critics don't know a great deal about how movies are made." 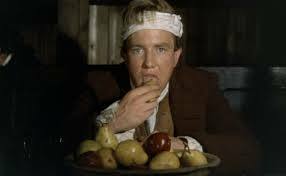 With the exuberant 'Tom Jones' the same year, based on Henry Fielding’s picaresque novel and starring Albert Finney in the title role, Walter matched technically everything that Tony achieved artistically. 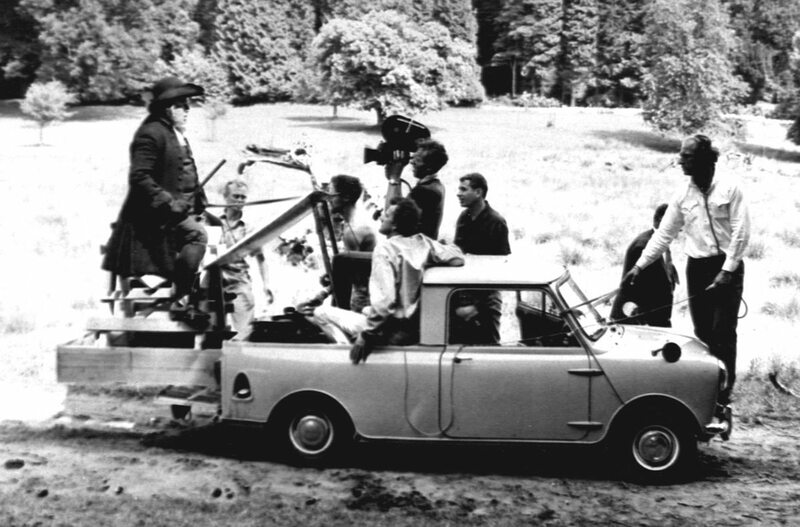 “We didn’t want to make Tom Jones look like a Hollywood epic” he recalled, “so we agreed to incorporate the style of A Taste of Honey.” With staging, costumes and locations impeccably in period, Walter again applied state-of-the-art camera techniques, reprising the use of three hand-held cameras as well as filming overhead shots from a helicopter. "The hunt itself was a combination of very low angle shots on a mini moke where you get the camera 2 foot or 2 foot six off the ground, which is very good. The scene where the horse bolts under Susannah York and he rescues her, that was filmed with one fixed camera on the back of this little truck and I was crouched in the front compartment in the passenger seat with another aeroflex with a long lens and it shakes an awful lot but that's fine because it goes with the scene and the moment he jumps on and they both fall on the ground it becomes steady again - Tripod - Blimp - Tripod - Dialogue. At that moment it changes. So the hunt itself is a mixture of that low little truck and helicopter work and sometimes it's so cleverly intercut you think you're running along the ground, then suddenly you're jumping over the bushes and rising into the air. That was a very effective technique and caused a lot of comment afterwards." "The other scene that's caused the most comment afterwards is the Eating Scene which was not in the script as such. In the script it was just that they became amorous towards each other and that's really all that was written. I don't remember any dialogue being written as indeed there isn't any dialogue in the scene and Albert and Joyce Redman developed that as they went along and it was very, very effective. It was very quickly done and it was entirely in the hands of the actors. Tony just set the scene, as he often did." 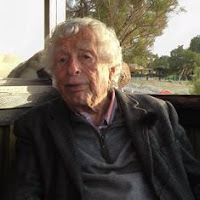 Although Walter went on to make over 40 films for a number of directors between 1964 and 2001, the most important being 'Zorba the Greek' in 1964, for which he won the 'Academy Award for Best Cinematography' in 1965, he would never again do something in Britain which said something significant about Britain at that point in time and in a manner of filming which, in itself, was a reflection of the ideas behind the 1950s Free Cinema Movement to which he belonged. 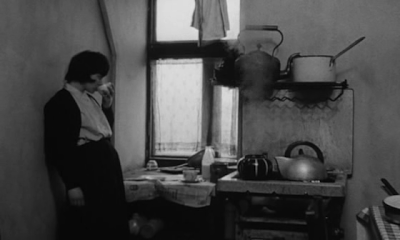 "The important thing about 'A Taste of Honey' is that it is a poetic evocation of atmosphere. It isn't just a social document and therein lies its value : in the combination of the themes and the treatment."